Contractors | Styl Properties, Inc.
Let’s get this straight right up front: Unlike some companies you may have worked with in the past, we love to pay our contractors. Really! We know contractors have got a business to run and bills to pay—so do we. We understand that when you complete a payment milestone that you want to get your payment as soon as possible. And we know that it’s in our interest to have a committed, happy contractor as a partner. 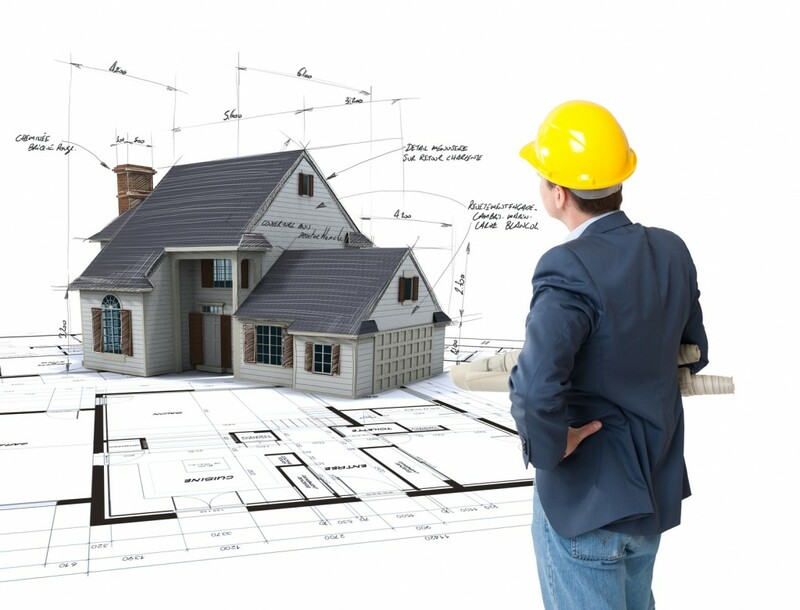 So we will pay you—and pay you promptly—as the work is completed in the stages laid out at the onset of the project. An ideal contracting partnership consists of four main components: a consistent work ethic, superior workmanship, maintained job sites, and a passion to achieve a high-quality finished product. Fully licensed with licenses up to date. Same with their subcontractors. Insured—including worker’s comp, liability—with a minimum limit of $1 million. Been in business in the area for at least three years. Has a consistent crew of subcontractors. Keeps worksite clean and maintained. Can provide a list of references, with current contact information. Belongs to the Better Business Bureau or one of the national associations of builders or carpenters. Provides written warrantees of a year or more for their work. Is structured as a corporation or LLC. A reputable company with no history of lawsuits. Has the financial resources—able to float materials cost until work is complete and ready for draw. We want contractors who have a positive, can-do attitude—sour grapes need not apply! We expect our contractors to be looking at the big picture and to understand the value of the long-term relationships and stability that we offer. As you know, unexpected circumstances happen on a job site. It’s imperative that you, your team, and Styl Properties are all able to see beyond these bumps in the road, be resourceful, and come up with a timely and amicable solution for everyone involved. Focus on what can be done, not on what can’t! Candidates must have reliable transportation and be able to travel as needed for jobs in and around the city of Omaha, Ne. We are looking for highly motivated and responsible contractors to work on an ongoing basis if your performance is exceptional. Please click the link at the bottom of this post to fill out the application. Applicants must email completed application, and copy of license and insurance, pictures of previous work, as well as any other certifications that may qualify you to Support@StylProperties.com to be considered. We have a highly detailed system for each project and love to pay contractors when work gets done to proper standards.